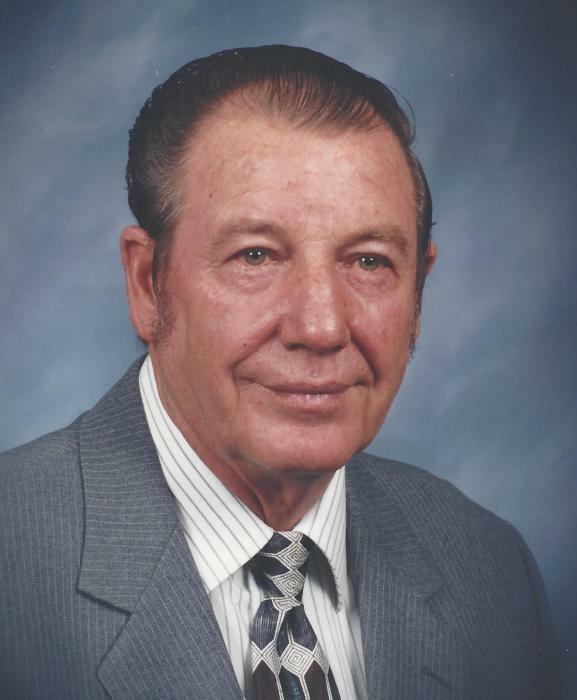 Freeman A. Whitt, 86, of New Zion Road, Princeton died Friday, April 12, 2019 at his home. Born December 31, 1932 in Mercer County, he was the son of the late Elbert Whitt and Iva Gray Thomas Whitt. Freeman retired from the Dean Company in Princeton in 1994. He loved the outdoors, fishing, gardening, and most of all spending time with his grandchildren. He was a member of the Kellysville Church of God; In addition to his parents he is preceded in death by his two sons Danny and Howard Whitt. One great granddaughter Erin Hazelwood. Surviving is his loving and devoted wife of 67 years, Mary Frances Whittaker Whitt. His son and daughter Brent Whitt and Cathy Broyles, Five Grandchildren, Barbara, Valerie, Heather, Patricia and Jessica. His sister Robina Perdue; Funeral services to celebrate the life of Freeman will be held Monday April 15, 2019 at 3:00 PM from the Kellysville Church of God with Pastor Franklin Adkins officiating. Burial will follow in New Zion Cemetery. Family and friends will serve as pallbearers. Friends may visit with the family from 2 PM until the service hour at the church.